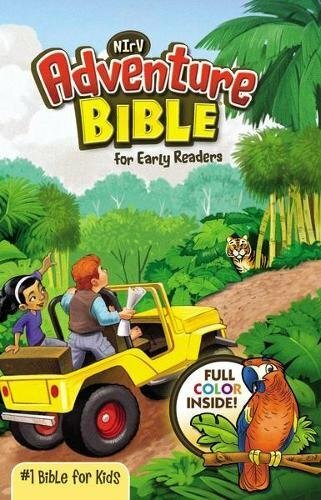 9781627799348 | Board book edition (Henry Holt Books for Young Readers, March 7, 2017), cover price $7.99 | About this edition: Now in board book! 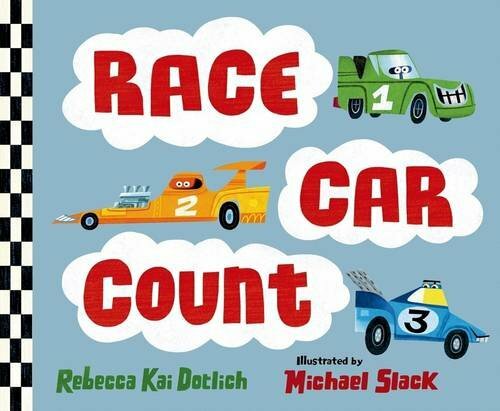 9781627790093 | Henry Holt Books for Young Readers, October 27, 2015, cover price $14.99 | About this edition: Race car 1 honks look at me! 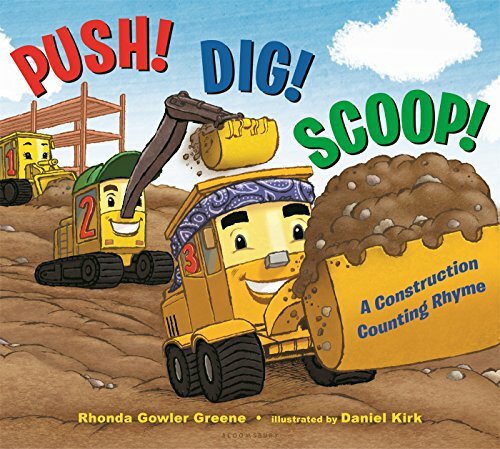 9780399553646 | Reprint edition (Random House Childrens Books, January 10, 2017), cover price $3.99 | About this edition: Spend a night on the job with the Tooth Fairy in this rhyming Step 1 reader! 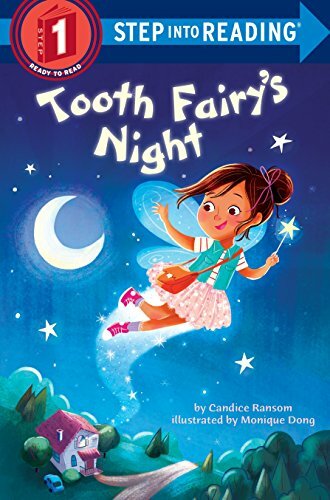 9780399553653 | Random House Childrens Books, January 10, 2017, cover price $12.99 | About this edition: Spend a night on the job with the Tooth Fairy in this rhyming Step 1 reader! 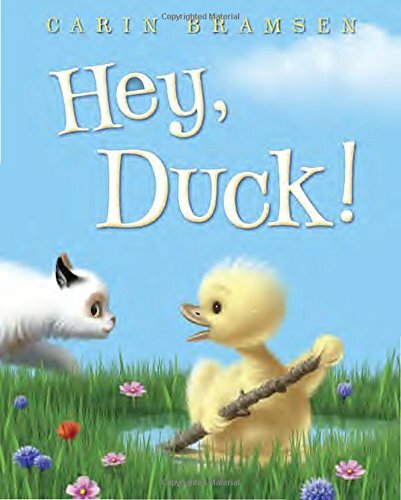 9781524715816, titled "Hey, Duck" | Board book edition (Random House Childrens Books, January 3, 2017), cover price $7.99 | About this edition: Carin Bramsen's Duck and Cat make their board book debut! 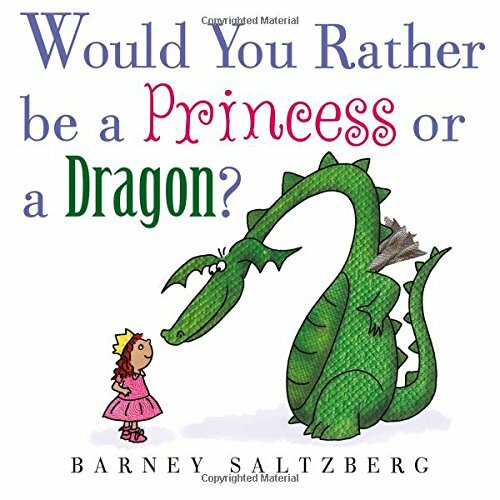 9780375869907 | Random House Childrens Books, January 22, 2013, cover price $17.99 | About this edition: Perfect for fans of Mo Willems' Elephant and Piggie series! 9780375969904 | Random House Childrens Books, January 22, 2013, cover price $20.99 | About this edition: An adorable little duckling is trying to befriend another "duck. 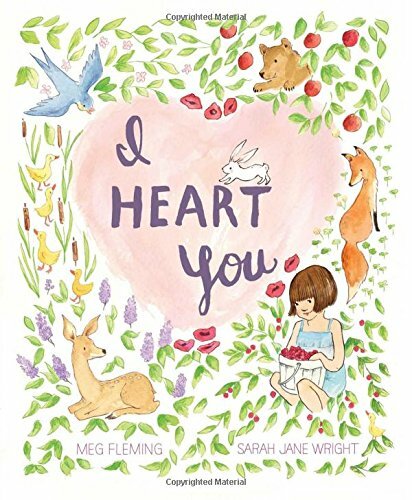 9781681192741 | Board book edition (Bloomsbury USA, December 27, 2016), cover price $9.99 | About this edition: From the team behind the #1 bestselling I Love You Night and Day comes another beautifully illustrated story of unconditional love, now perfectly packaged as a padded board book. 9781408839003 | Bloomsbury Pub Ltd, February 11, 2016, cover price $16.80 | About this edition: When you aren't sure, you'll feel me near, When you are scared, I will be here. 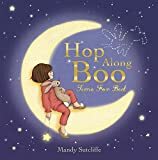 9781681190600 | Board book edition (Bloomsbury USA, December 22, 2015), cover price $7.99 | About this edition: When you love someone, you stand by them no matter what happens. 9781619639225 | Bloomsbury USA, December 22, 2015, cover price $16.99 | About this edition: When you love someone, you stand by them no matter what happens. Product Description: Sesame Streetâs Elmo speaks directly to the reader in rollicking, rap-like rhymes about love. 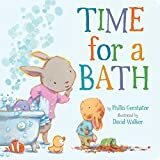 Itâs perfect for Valentineâs Day, but girls and boys ages 0 to 3 will love this sturdy board book year-round. 9780399552182 | Board book edition (Golden Books, December 27, 2016), cover price $7.99 | also contains Elmo Loves You! | About this edition: Sesame Streetâs Elmo speaks directly to the reader in rollicking, rap-like rhymes about love. 9780307161888 | Golden Books, January 1, 1998, cover price $3.99 | About this edition: In this Sesame Street Little Golden Book, Elmo tells in a rollicking, rap-like rhyme how everybody has something special to care about. 9780553536287 | Stk edition (Random House Childrens Books, December 23, 2014), cover price $4.99 | also contains Elmo Loves You! 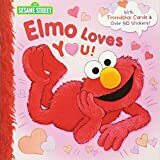 | About this edition: In this Sesame Street storybook with pull-out Valentine's Day/friendship cards and than 50 bonus stickers, Elmo tells readers that everybody has someone or something special to love. 9781439569764, titled "Elmo Loves You!" | Reprint edition (Paw Prints, November 5, 2008), cover price $12.50 | also contains Elmo Loves You! | About this edition: Sesame Streetâs Elmo speaks directly to the reader in rollicking, rap-like rhymes about love. 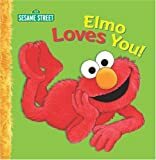 9780399552182, titled "Elmo Loves You" | Board book edition (Golden Books, December 27, 2016), cover price $7.99 | also contains Elmo Loves You | About this edition: Sesame Streetâs Elmo speaks directly to the reader in rollicking, rap-like rhymes about love. 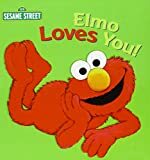 9780553536287, titled "Elmo Loves You" | Stk edition (Random House Childrens Books, December 23, 2014), cover price $4.99 | also contains Elmo Loves You | About this edition: In this Sesame Street storybook with pull-out Valentine's Day/friendship cards and than 50 bonus stickers, Elmo tells readers that everybody has someone or something special to love. 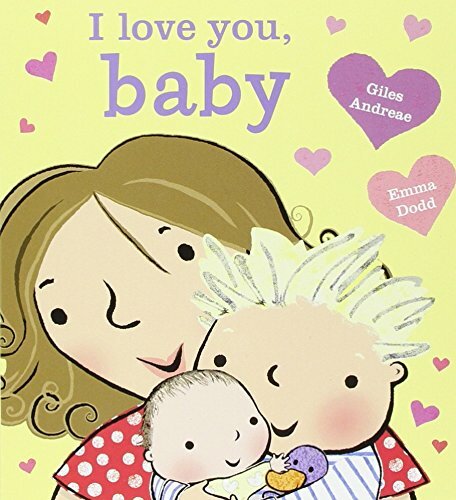 9781403716941 | Dalmatian Pr, January 1, 2007, cover price $4.99 | About this edition: Elmo Loves You, says this fun book manufactured by Bendon Publishing. 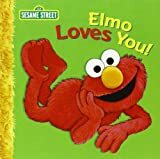 9781439569764 | Reprint edition (Paw Prints, November 5, 2008), cover price $12.50 | also contains Elmo Loves You | About this edition: Sesame Streetâs Elmo speaks directly to the reader in rollicking, rap-like rhymes about love. 9781484722619 | Board book edition (Disney Pr, December 6, 2016), cover price $6.99 | also contains I Love You, Baby | About this edition: "Two warm cheeks, all rosy and bright, / A kiss and a cuddle to say good night. 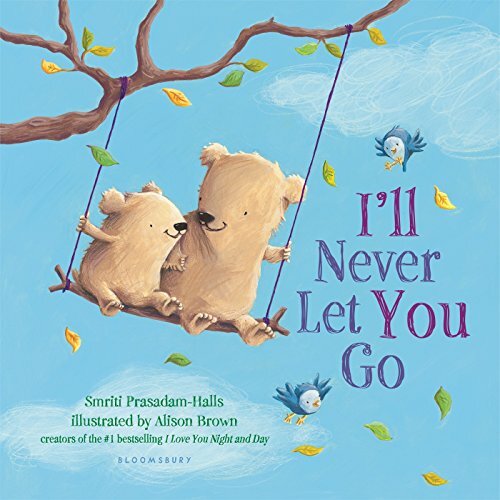 9781484722305 | Disney Pr, December 1, 2015, cover price $15.99 | About this edition: With delightful verse and cuddly pictures, this book captures the joy and excitement of welcoming a new baby to the family from a toddler's point of view. 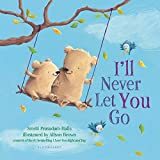 9781442488953 | Beach Lane Books, December 6, 2016, cover price $17.99 | About this edition: This tender, rhyming picture book is a lively celebration of love. 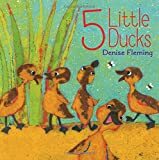 9781481424226 | Beach Lane Books, November 8, 2016, cover price $17.99 | About this edition: Make way for another perfect preschool picture book by Caldecott Honor recipient Denise Fleming! 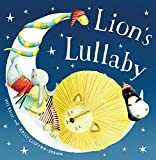 Product Description: With the help of hugs and lullabies, a young girl tucks her stuffed animals into bed, one by one, in this cuddly good-night read. Holly Clifton-Brown's soft palette and adorable illustrations paired with Mij Kelly's comforting rhyming text set the perfect tone for bedtime. 9781484725269 | Disney Pr, November 1, 2016, cover price $16.99 | About this edition: With the help of hugs and lullabies, a young girl tucks her stuffed animals into bed, one by one, in this cuddly good-night read. 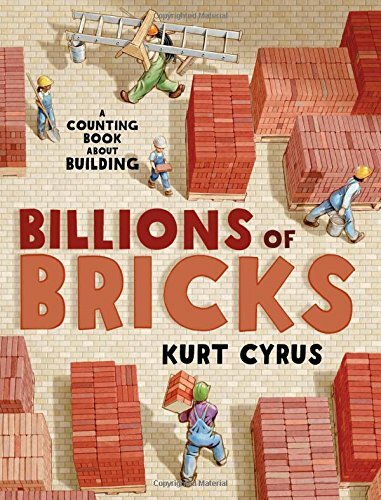 9780802735065 | Bloomsbury USA, October 25, 2016, cover price $16.99 | About this edition: Down at the construction site, mama and papa trucks show their youngsters how to build. 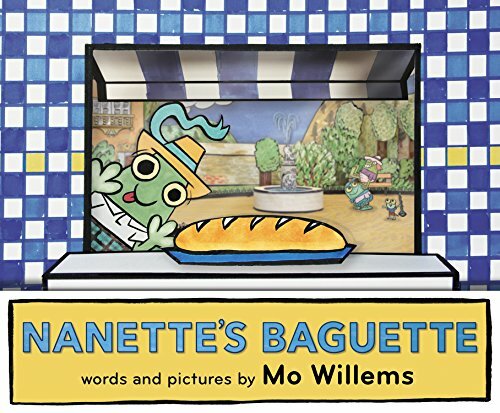 9781484722862 | Disney Pr, October 25, 2016, cover price $17.99 | About this edition: Today is the day Nanette gets to get the baguette! 9781627792738 | Henry Holt Books for Young Readers, October 11, 2016, cover price $17.99 | About this edition: Two, four, six. 9781626868229 | Board book edition (Silver Dolphin, October 11, 2016), cover price $9.99 | About this edition: Kids can practice counting and get in the holiday spirit in this festive story about five playful penguins! 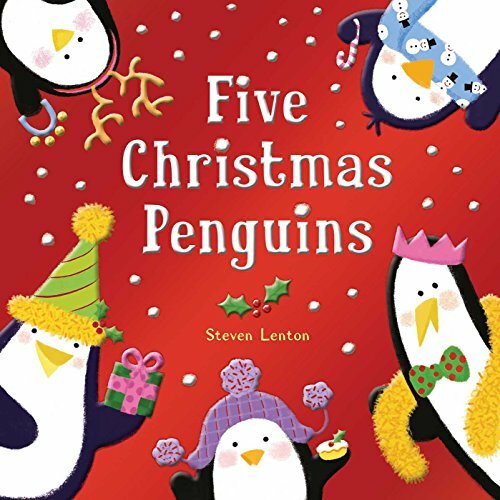 9781607105992 | Board book edition (Silver Dolphin, October 1, 2012), cover price $10.95 | About this edition: Get ready for some counting fun with five spunky penguins as they prepare for the best Christmas party ever! 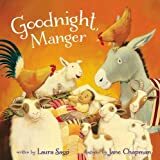 9780310755715 | Board book edition (Zondervan, October 11, 2016), cover price $8.99 | About this edition: The board book edition of Goodnight, Manger, written by Laura Sassi and illustrated by New York Times bestselling artist Jane Chapman, tells the story of Mary and Joseph as they try to lull Jesus to sleep in the noisy stable after his birth. 9780310745563 | Zondervan, October 6, 2015, cover price $16.99 | About this edition: Goodnight, Manger, written by Laura Sassi and illustrated by New York Times bestselling artist Jane Chapman, tells the story of Mary and Joseph as they try to lull Jesus to sleep in the noisy stable after his birth. 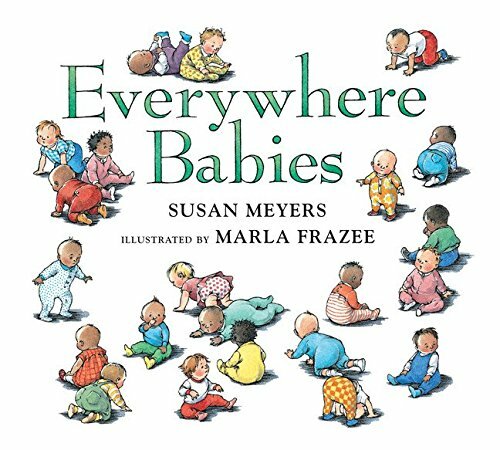 9780544791206 | Board book edition (Harcourt Childrens Books, October 4, 2016), cover price $8.99 | About this edition: Every day, everywhere, babies are born. 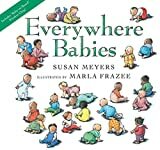 9780547510743 | Board book edition (Houghton Mifflin, June 13, 2011), cover price $11.99 | About this edition: A celebration of everything wonderful about babies, now offered as a lap edition—includes a "Baby on Board" window cling. 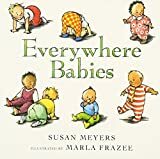 9780152053154 | Board book edition (Houghton Mifflin, September 1, 2004), cover price $6.95 | About this edition: Describes babies and the things they do from the time they are born until their first birthday. 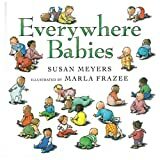 9780547327907 | Houghton Mifflin, January 3, 2011, cover price $4.99 | About this edition: Every day, everywhere, babies are born. 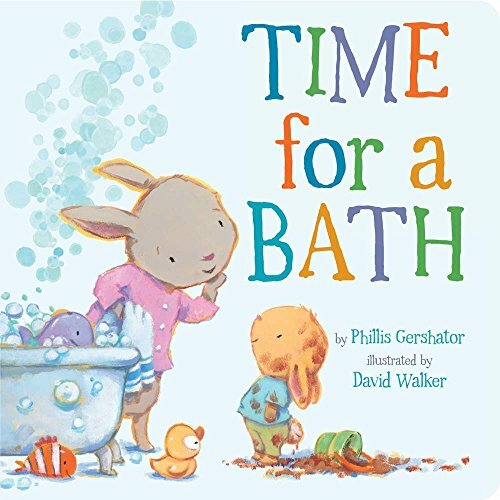 9780152022266 | Houghton Mifflin, April 1, 2001, cover price $16.99 | About this edition: Describes babies and the things they do from the time they are born until their first birthday. 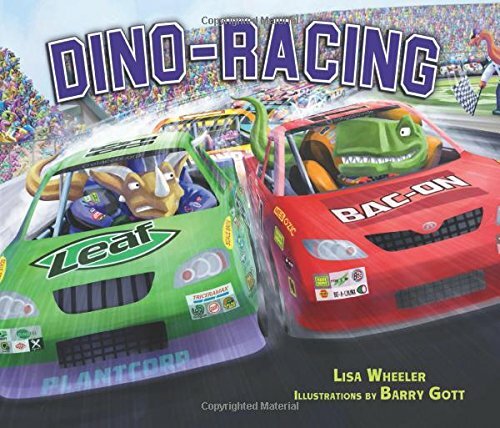 9781512403145 | Carolrhoda Books, October 1, 2016, cover price $17.99 | About this edition: In this installment of dino competition, meat eaters face off against plant eaters in three high-speed auto events: drag racing, off-road racing, and stock-car racing. 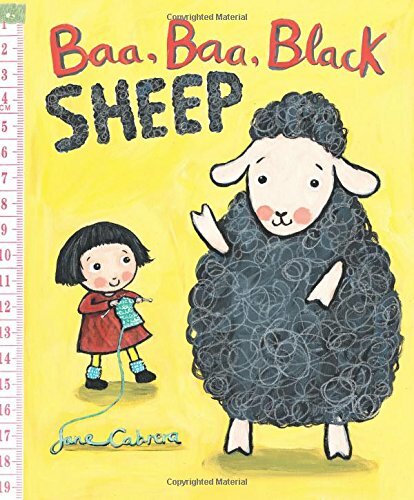 9780823436316 | Board book edition (Holiday House, January 30, 2016), cover price $7.99 | About this edition: A winsome sheep has a seemingly endless supply of wool for an avid knitter, who showers her friends with gifts. 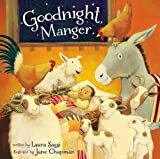 9780823436835 | Reprint edition (Holiday House, September 30, 2016), cover price $6.99 | About this edition: A girl who can’t seem to stop knitting and a sheep who just can’t say no star in this captivating new rendition of the well-loved nursery song. 9780823436385 | Holiday House, July 15, 2016, cover price $25.00 | About this edition: On a windy spring day, what do Bear and Mole decide to do ? 9780823433889 | Holiday House, July 1, 2015, cover price $16.95 | About this edition: A winsome sheep has a seemingly endless supply of wool for an avid knitter, who showers her friends with gifts. 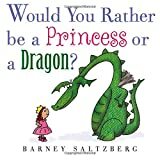 9781626723580 | Roaring Brook, September 27, 2016, cover price $16.99 | About this edition: Some little ones want to be princesses; others want to be dragons. 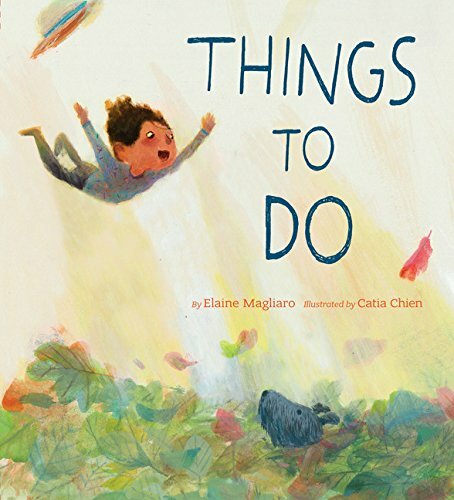 9781452111247 | Chronicle Books Llc, February 7, 2017, cover price $16.99 | About this edition: With playful prose and vivid art, Things to Do brings to life the small moments and secret joys of a child's day. 9781407108827 | Gardners Books, September 7, 2009, cover price $11.65 | About this edition: 'Stick Man lives in the family tree With his Stick Lady Love and their stick children three'. 9780139110825, titled "In Our Times: America Since World War II" | 6th edition (Prentice Hall, October 1, 1998), cover price $49.00 | also contains In Our Times: America Since World War II | About this edition: More concise, livelier, and broader in coverage than other similar volumes, this popular overview of American life since 1945 offers a clearly-written, authoritative interpretive narrative that pays special attention to major trends in foreign policy, mass culture, social history, gender, politics, civil rights, economics, and political culture. 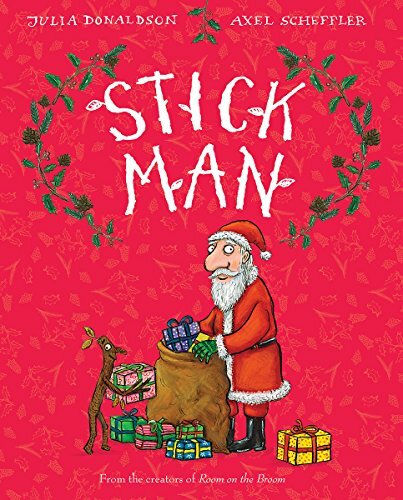 9780545947893 | Arthur a Levine, September 27, 2016, cover price $12.99 | About this edition: Stick Man lives in the family treeWith his Stick Lady Love and their stick children three. 9780399549472 | Random House Childrens Books, September 27, 2016, cover price $17.99 | About this edition: Join Belle and her bunny, Boo, as they follow ballerinas, cowboys, pirates, and others through dreamy fantasies to a cozy bed of their own.